My world: GM Diet record breaking dose !!! GM Diet record breaking dose !!! I love General Motors Diet since I have reduced more than 17 kilos from my body. 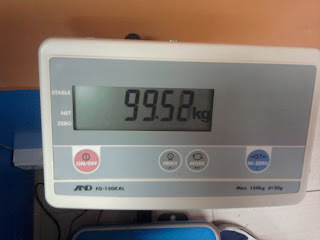 I was 117 kilos when I started 2010 January. Yesterday when at checked at the gym I was 99.52 including my camera. Now I don't remember how many times I have followed this diet in the last 14 months which have reduced 17 kilos from my body. 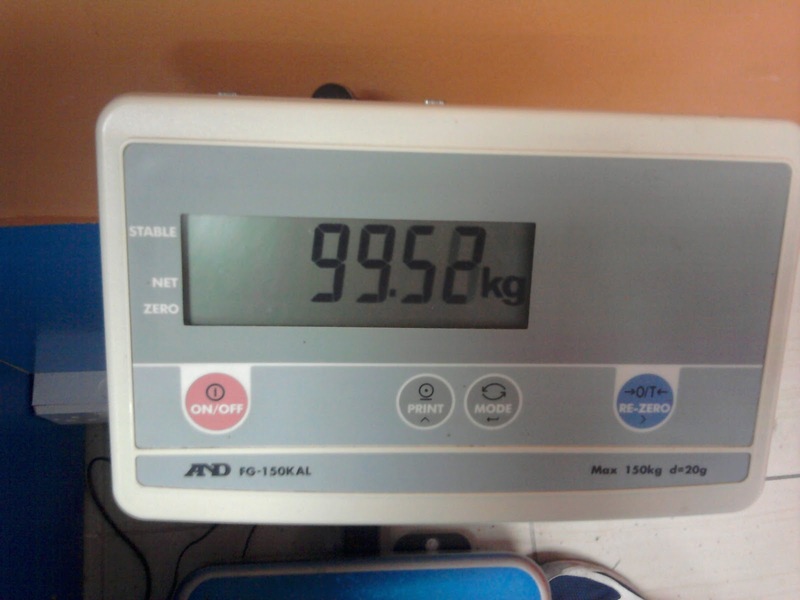 Very happy and and my target is to be below 90 kilos in the next 3 to 4 months.